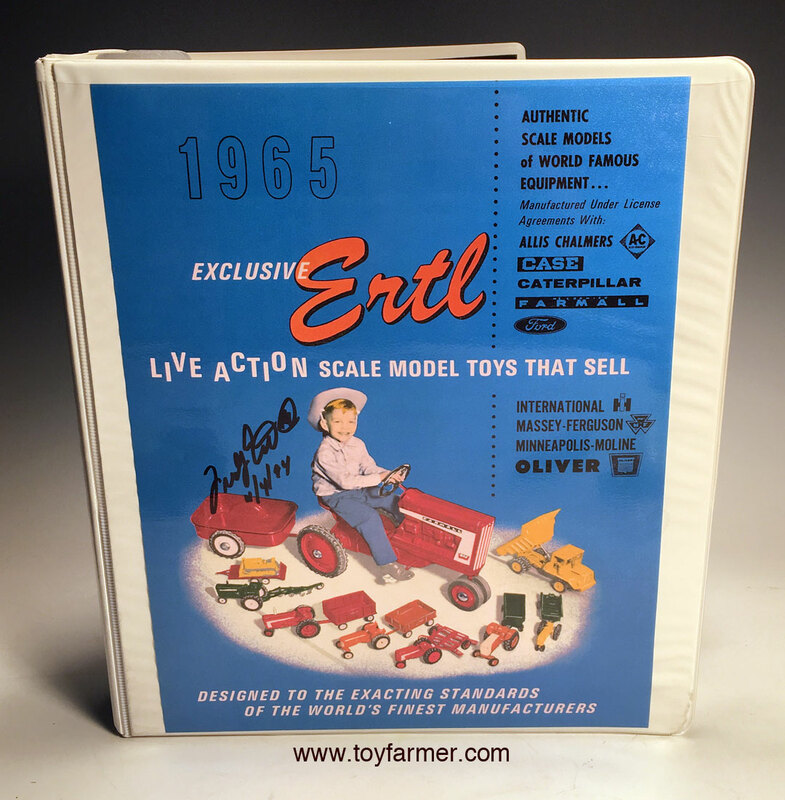 Discover the early years of ERTL farm toys with 15 reprinted ERTL catalogs from 1962 to 1973, including ERTL-Kins, first Model Kits and the collector 1970 catalog. Your order includes a clear overlay binder to hold the catalogs and an autographed picture of Fred Ertl III. Looking Back, 25 Years of Toy Farmer History is a 100-page full-color soft-bound book explaining how the company and the National Farm Toy Show got started, history of Toy Farmer toys produced and much more! 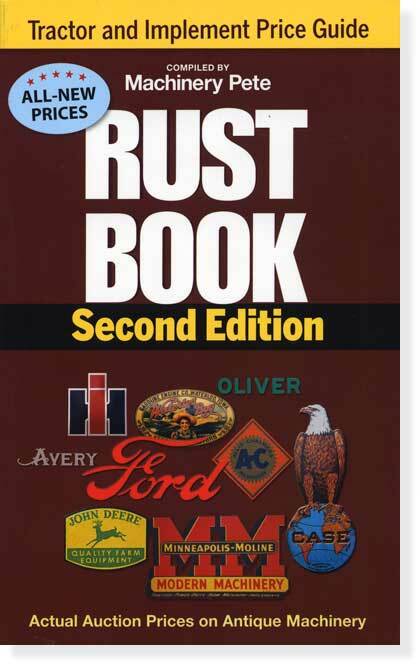 This is the ultimate auction book and the only guide you'll need, guaranteed. Auction guru Greg "Machinery Pete" Peterson has compiled over 9,600 auction prices covering all types of antique and classic tractors, implements, and trucks. No estimates, no guesses, no rules of thumb were used to arrive at these prices. This is an accumulation of the actual prices collectors have paid for machinery from the 1920s through the 1970s over the past 2 1/2 years. 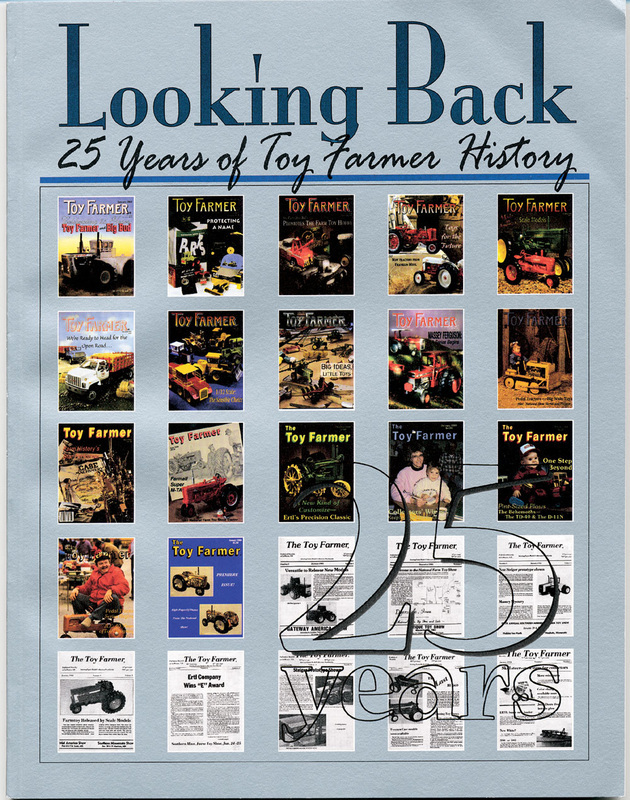 And to assist in your search for old iron, we've also included the most complete listing of serial numbers by tractor make ever assembled, along with Nebraska Tractor Test results. This culmination of facts is just the ticket for anyone trying to put a price on old iron. Armed with this book, you can finally put a realistic limit on your final bid or a reasonable value to your collection. This is a 416-page, soft-cover book that measures 5 1/4" x 8 3/8". 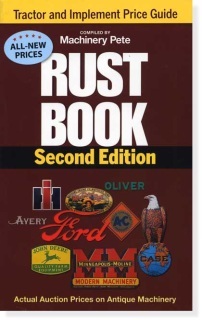 This book is related to real equipment, not toys. 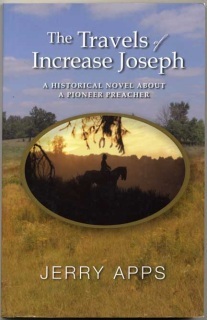 Plum Falls, New York, 1940s: Dismissed from Harvard Divinity School for his liberal views, Increase Joseph Link arrives home with a heavy heart. 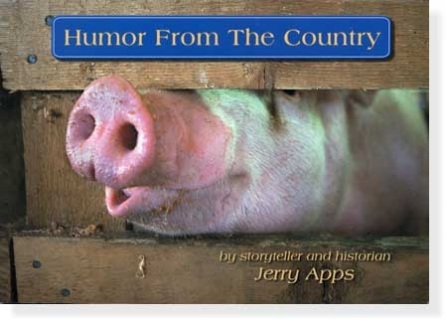 He gives up his dream of becoming a minister to settle for life on the farm, until the day he is struck by lightning and hears a voice telling him to rise and speak. Heeding that voice, Increase becomes a preacher, advocating for environmental protection and the end of slavery and war. 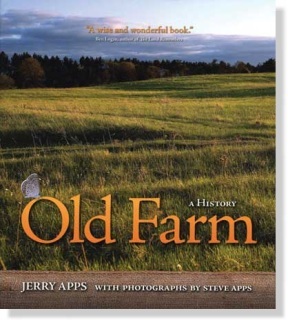 His growing band of followers calls itself the Standalone Fellowship, and they accompany him on his move west to Wisconsin, to a place of better land and opportunity. 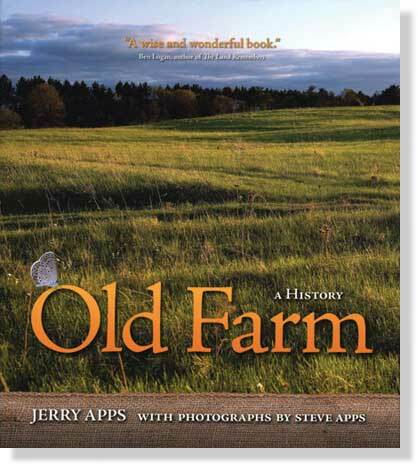 This soft cover book contains 270 pages and is 5 1/2" by 8 1/2".